Numerous academic articles have examined when and under what circumstances related party debt, (e.g. indebtedness issued by one member of a consolidated corporate group to another), may be considered valid debt for tax purposes. Recently, the Michel-Shaked Group’s Israel Shaked (Managing Director) and Paul Dionne (Senior Analyst), along with David Plastino published an article in Thomson Reuter’s Journal of Taxation March 2018 issue, which takes a different approach than those that have come before it. In their two-part article titled The Role of the Corporate Finance Expert in Debt-Equity Litigation: Lessons From ScottishPower, the authors discuss a general framework to approach debt-equity controversies from the financial expert point of view. Based on their vast experience consulting on debt-equity controversy matters, the authors propose that a good faith attempt to create a relationship between the borrowing and lending entities, similar to that between unrelated third-party debtors and creditors, may not be sufficient to avoid challenge by the IRS or state tax authorities. 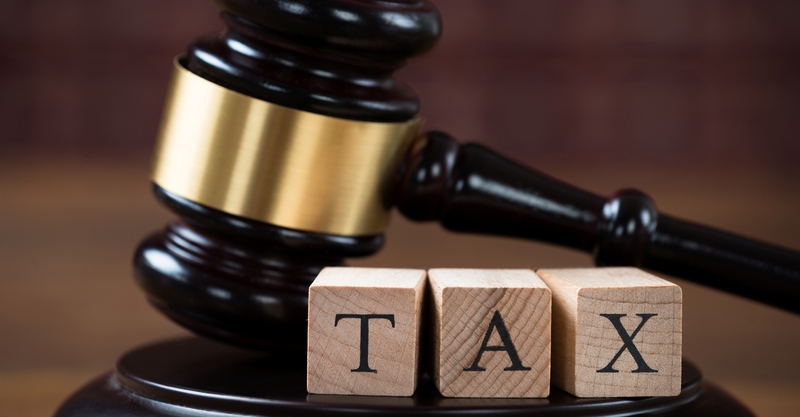 Part-one of this two-part article examines the role that financial experts play in documenting debt-equity related issues, both prior to tax controversies and in subsequent litigation. This article provides an overview of the analyses generally performed by finance professionals to evaluate whether a related party arrangement is (from an economic perspective) debt for U.S. tax purposes. Part-two of this article (which will be published in April 2018) illustrates the objectives outlined in part-one by using the work the authors performed and trial testimony that was provided in the NA General Partnership vs. Commissioner tax case (ScottishPower). A full version of this article can be seen here.